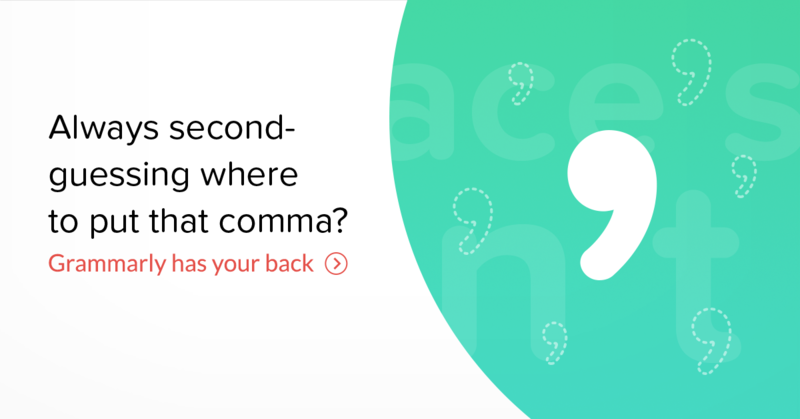 5 Minute Grammar Lesson – Use to or Used to?! Today’s weekly grammar lesson explains the correct usage – use to or used to. I attribute this common mistake to the way we pronounce words, but pronouncing and writing are two different things and what you think you hear, isn’t always true. Nine times out of ten, the correct answer is USED to. It’s in the past right? I USED to be skinny, but then I found wine. I USED to be funny, but then I had kids. He USED to be able to ski, but then it got expensive. All of these examples happened in the past tense and so we need to add -ED to make them past tense. The problem is the -ed ending sometimes sounds like a -t and sometimes sounds like a -d, so we think there’s nothing there because of the TO after the word USE. Regardless, of what it sounds like, the right usage is USED to. If you’re asking a question or using a negative, THEN, it may be permissible to say USE to. I didn’t USE to like kids, until I had my own. YES, it’s correct. Didn’t you USE to live in Germany? YES, it’s correct also. Note the word DIDN’T in both of those examples. If did or didn’t appears in the sentence, you USE to. If there’s no did or didn’t use USED to. Love these reminders or tips. Thank you.